Vanguard Airlines was based out of Kansas City MO. 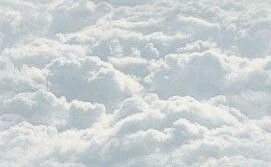 It also had significant operations at Chicago's Midway International Airport. Vanguard Airlines started service in 1994 as a low-cost, low-fare airline undercuting the fares of its competitive carriers. 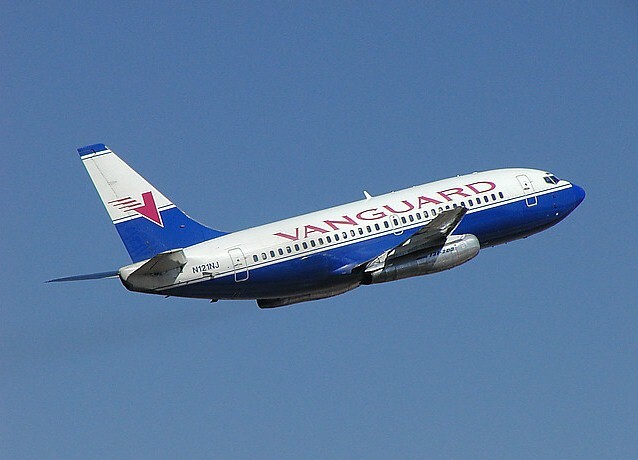 Vanguard Airlines ceased operations on July 29, 2002 after filing for bankruptcy.